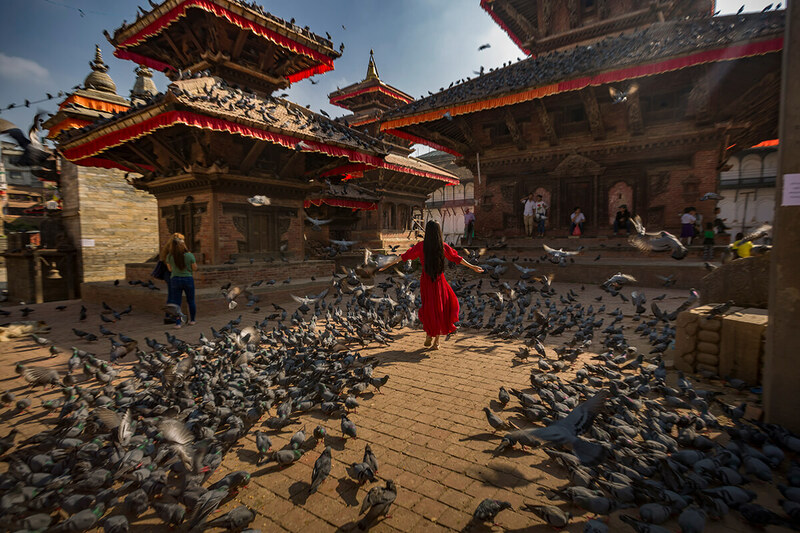 Nestled between India and China in Nepal, a landlocked country which is mainly located in the Himalayas mountain range, making it one of the top traveling destinations in Kathmandu, Nepal. The country, especially its capital and largest city Kathmandu, is known for its natural beautiful and untouched environment. The city of diverse history, breathtakingly beautiful architecture of beautiful old Hindu and Buddhist religious monasteries will have a pupil-dilating effect on you and will make you feel like you have stepped into another world. Like John Green believes that some books have the tendency to fill you up with a weird evangelical zeal, that you become convinced that the shattered world will never be put back together unless and until all living humans read the book, I believe the same about the political, religious as well as cultural city of Newars. Kathmandu is one of the very few cities of the world where both the latest technology, as well as ancient traditions are treasured. The city is home to both historically preserved sculptures as well as bumpy and dusty roads with traffic. Thousands of tourists take a trip to the truly hospital and tourist-friendly city, which is basically a gateway to tourism in the country. The country’s economy is focused on tourism and cheap flights to Kathmandu are quite helpful in that favor. Your first step in the city will lead you to a sensory overdrive with sights, sounds, and smells. From gazing over exquisitely carved statues, barreling through the traffic of the city in a tuk-tuk, snow-bound hills and greenery all over which will be a treat to your senses. As easy as the city is for tourists, there’s a list of things you should know about Kathmandu before your trip. Social etiquette is probably the thing you should take care of the most during your stay in Kathmandu. The polite way to greet in Nepal is “Namaste” which is performed by joining both palms together. The gesture means “the divine in me salutes the divine in you”. Avoid revealing clothes, especially when you head to the temples and Nepali houses. Shoes and feet are also a big no. Address anyone older than you with respect by calling men and women “dai” “didi” respectively. Do not touch someone’s head or point the bottom of your feet towards anyone as it might offend them. Nepal’s exotic mountains, valley, hills, and forests make it one of the world‘s most popular destinations for adventure tourism. Hiking, trekking, rafting, bungee jumping, mountain biking, rock climbing, mountaineering, and paragliding are some of the most popular outdoor thrills and adventures of Kathmandu. However, as electrifying and exciting as these adventures sound to the adrenaline rush in you, it is very important for you to know that you can absolutely not do any of those alone. Especially trekking and hiking. When you‘re clutching your gear, make sure you either are in a group with fellow trekkers, are with a friend or you have a guide with you. 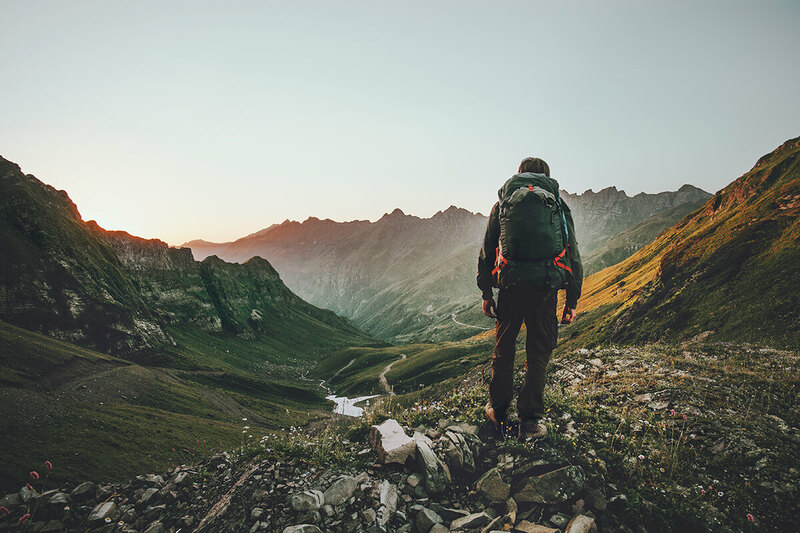 Trekking or hiking alone is dangerous for a number of reasons from getting injured to getting lost. Especially as a woman, you have to be more careful as a number of disappearances of solo trekkers have been reported in the last few years. While you’re in Kathmandu, don’t forget that all parties end around 10 PM and the transportations will charge you double then. 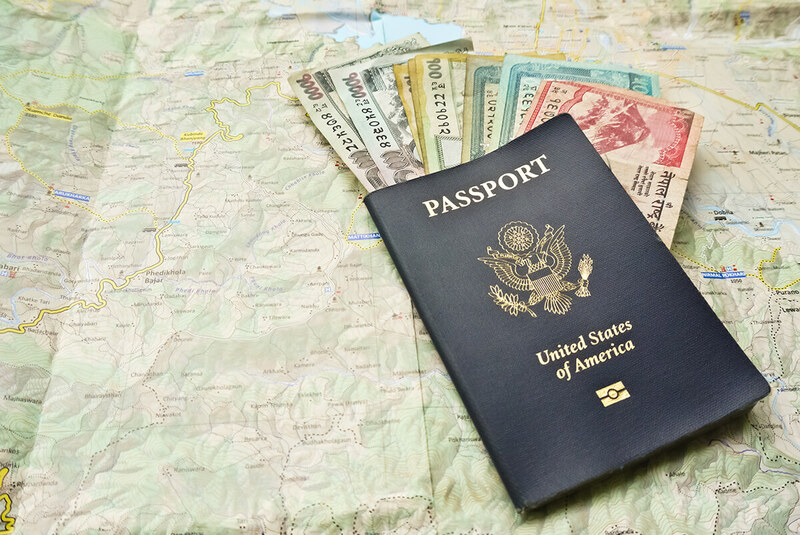 Before leaving the city, make sure you have exchanges back all the Nepalese currencies as it is against law to take it out of the country. 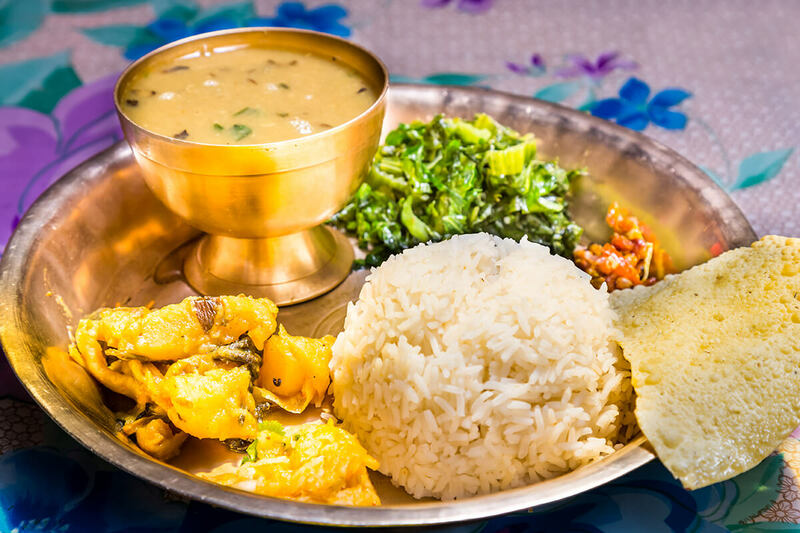 The traditional Nepali food is made of rice and lentils called Dal Bhat with side dishes which usually include a variety of fresh vegetables such as potatoes and cauliflower or sometimes spicy fish. Apart from their traditional food, a number of popular international dishes such as Chinese and Italian cuisine. 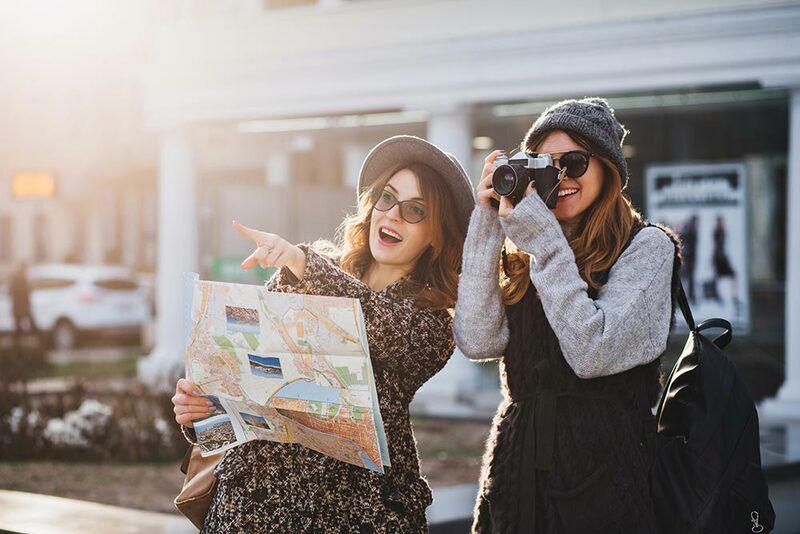 You can take in the natural beauty of mountains pretty well while hiking but if hiking is not your forte, you can still enjoy the majestic mountains and forest scenery by taking a mountain flight. 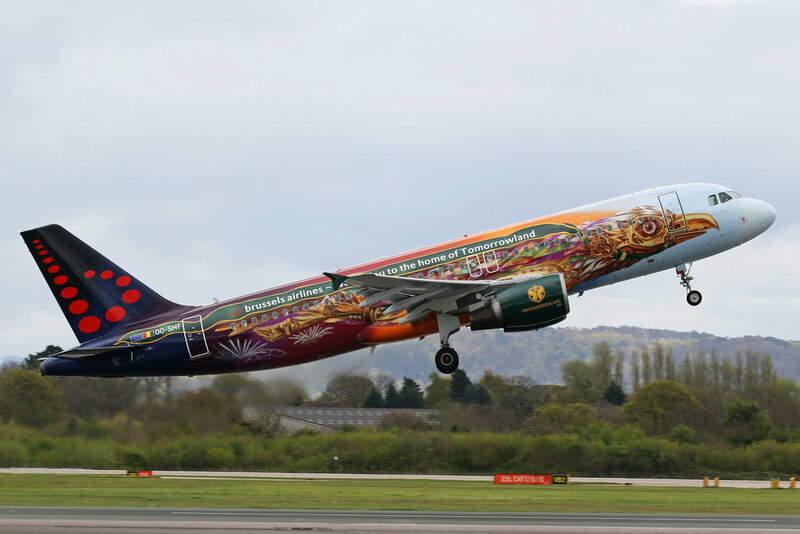 The flight is offered by a number of different local airlines in Kathmandu between the hours of 7 to 9. 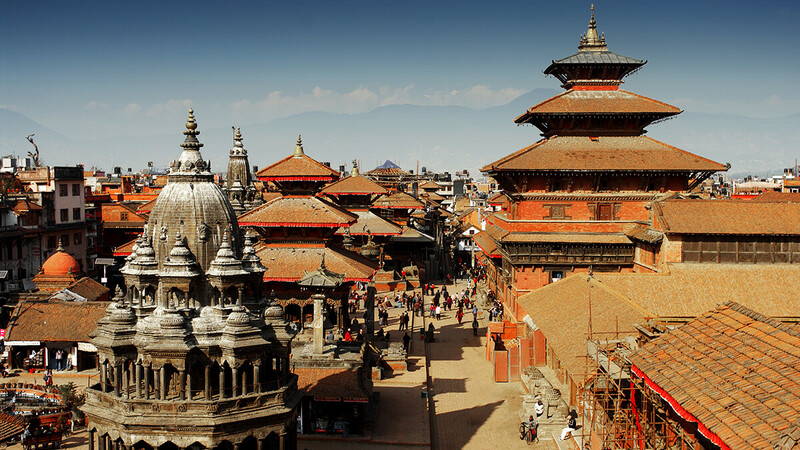 It is known to be one of the most exhilarating things you can do in Kathmandu. You can look down to the clouds over snow-bound peaks and enjoy the spectacular view of lakes, glaciers, rivers, and gorges. You can even take amazing photos as the aircraft has super clear and non-tinted windows. If you want to take the mountain flight to the extreme, there are options to charter helicopters and fly into the Everest range. You can look at Mount Everest square in the eyes as you fly past the Himalayas. 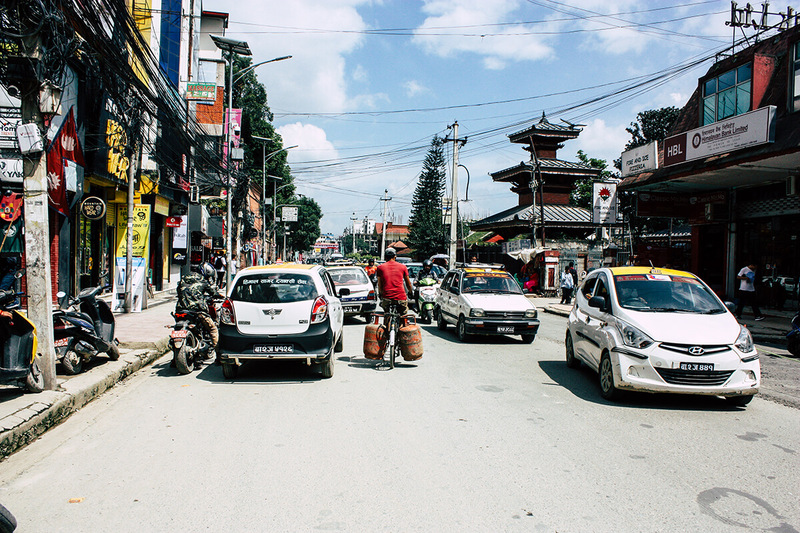 Kathmandu is home to the traditions of a century old life. 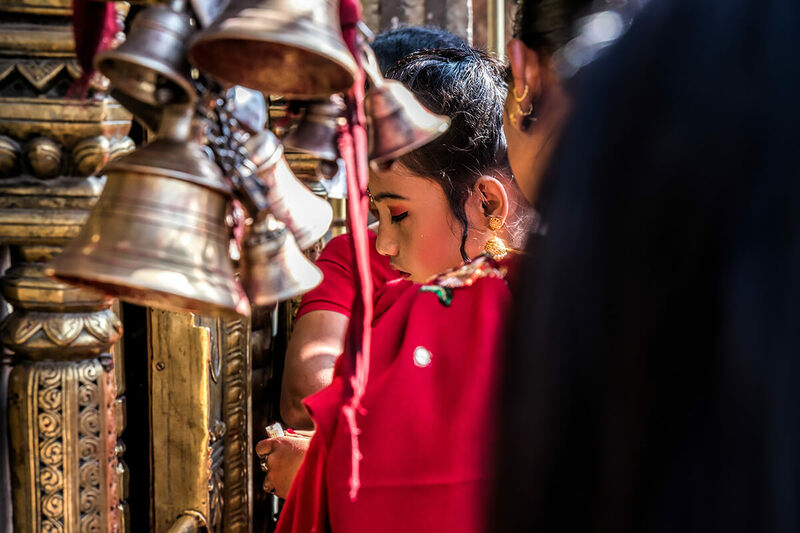 With its diverse culture, arts and architecture and a long history of religion and faith, Kathmandu stands in time as a living breathing museum. You can stand at any part of the city and you will feel a divine aura surrounding its temples and palaces, arts and crafts and music. Be prepared to be dazzled by the religions, race, languages, ethnicity, and tribes of the city making it a cultural melting pot and respect it just as much. Since the valley is known for the famous artist Araniko of the late 12th century, who introduced pagoda style architecture in China and built White Stupa at the Miaoying Temple, in every corner of the city, you will find folks coddled in the traditional hand skills of woodcarving, stone masonry, pottery and delicate Thangka painting for generations. You can shop some of these amazing handmade pottery, carpets, Thanka, wood carvings, Himalayan Nepalese paper, Tibetan handicraft, khukuri, Buddhist and Hindu statues, Mithila wall art and bamboo knitted umbrella etc. 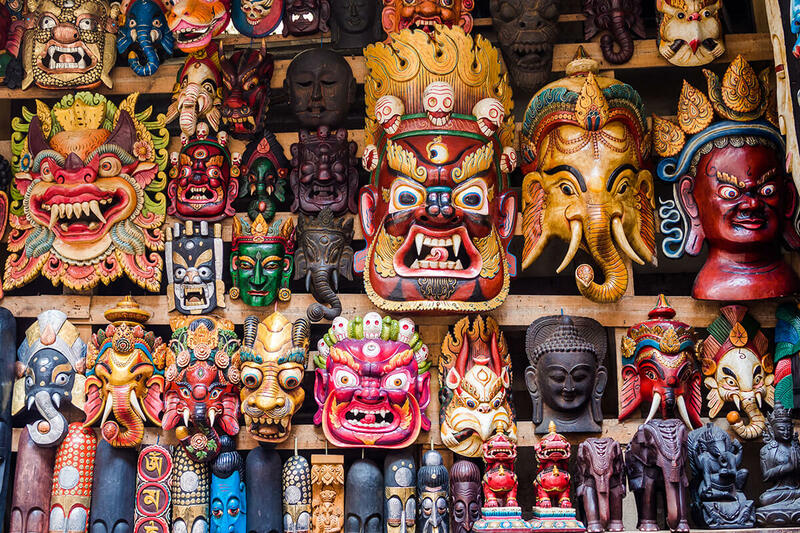 Nepal is home to some of the greatest legends, myths, mystery, and history. The sacred manuscripts believe that the Hindu god and goddesses used to travel to Nepal to meditate and relax, making it the most attractive place to practice meditation and yoga. You can relieve yourself of all the tensions of the world on a yoga retreat or just by meditating on a cliff. The highlight of Kathmandu is not just the temples and monasteries but also full moon concerts where classical music is performed on the sight of every full, a concert you should not miss at all.